Welcome to the World of Twelve! 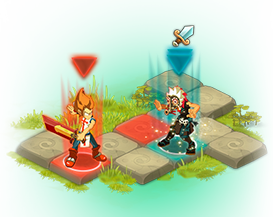 In DOFUS Touch, you determine your character's fate. Which god are you going to worship? What specialty will you master? Which professions are you going to excel in? Which headgear will go best with your huge sword?There are so many choices that can write your own story! Explore a vast universe influenced by heroic fantasy and mangas, full of fantastical and mysterious creatures. Set off on fun and epic adventures on your tablet with your friends and players from all over the world. 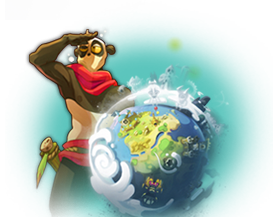 DOFUS Touch is a colossal MMO at your fingertips! Whether you prefer swordplay, healing your allies, or becoming an expert in positioning yourself on the field, you're sure to find the class of your dreams among the 15 available. The customization options allow you to create an avatar that looks just like you. 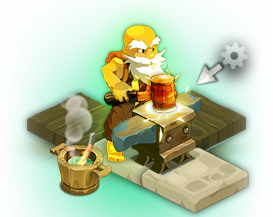 Climb your way up 200 experience levels and choose your equipment from the 2,000 items available, many of which can be used to forge your own items! 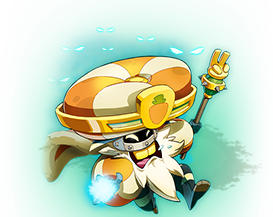 Use the best tactics to put an end to the most fearsome dungeon bosses in captivating turn-based combat! 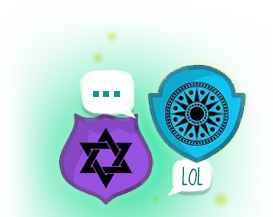 With your guild and your alliance, you can take control of territories and jump head first into pitched battles! 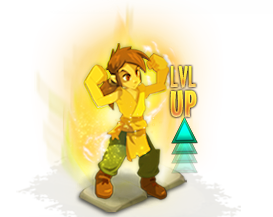 The DOFUS Touch economy is managed by the players. It's up to you to make your place in this microsociety by becoming a baker, fisherman, tailor, or whatever you like! Numerous possibilities are available! You can even breed Dragoturkeys, the most famous mount in the DOFUS universe! 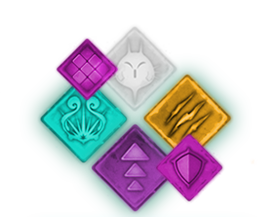 Explore rocky deserts, green plains, haunted forests and many more zones containing over 1,000 different monsters. For the most adventurous, 90 dungeons await you! 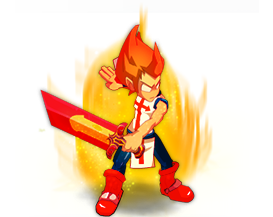 DOFUS Touch is also a PvP game with wars between guilds, alliances, and an arena where players can fight each other in 3 vs. 3!